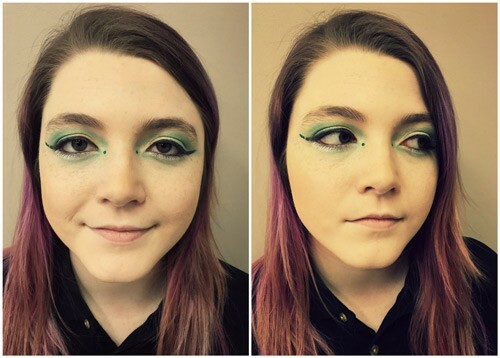 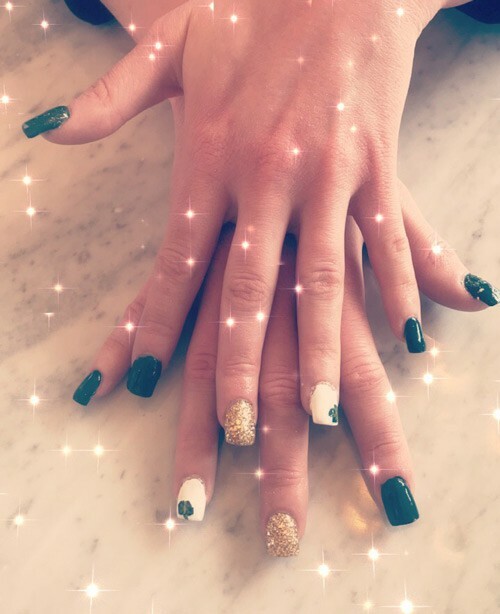 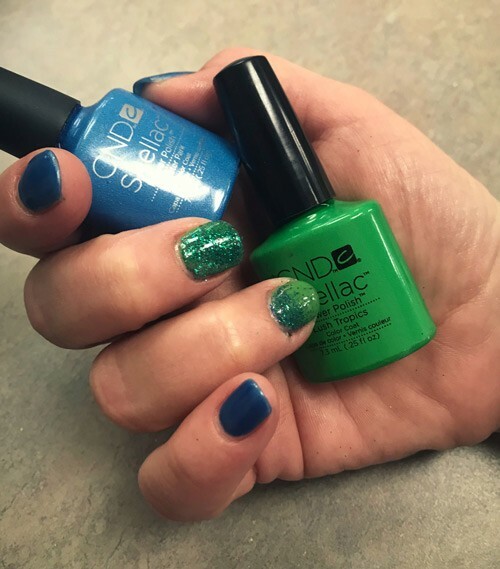 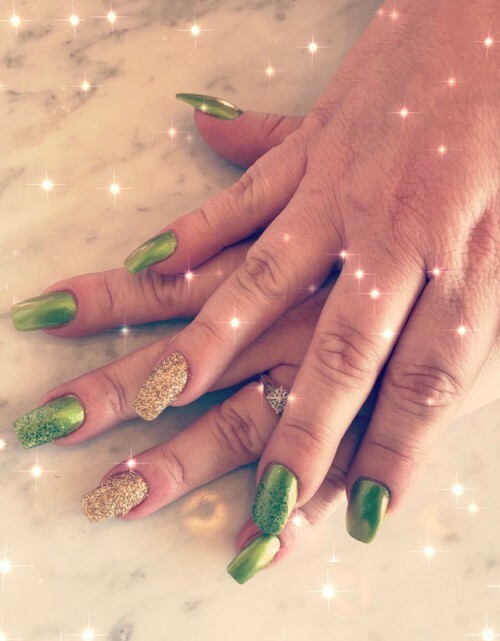 Looking for a fun style this St. Patrick’s Day? 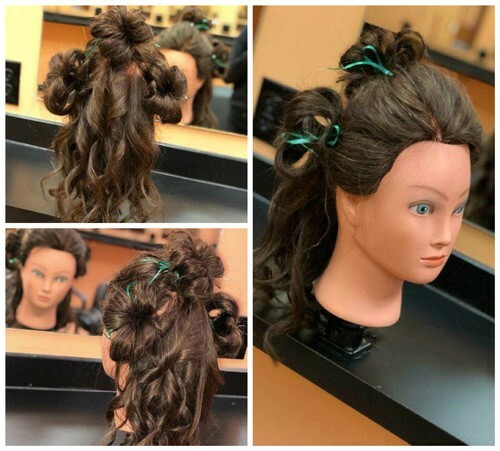 Students at La’ James International College have you covered! 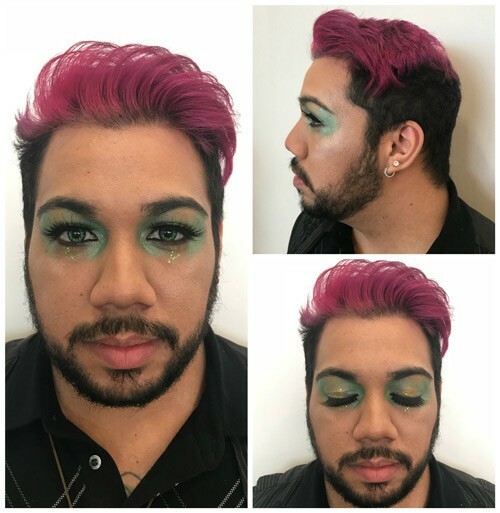 They are showing off their favorite looks! 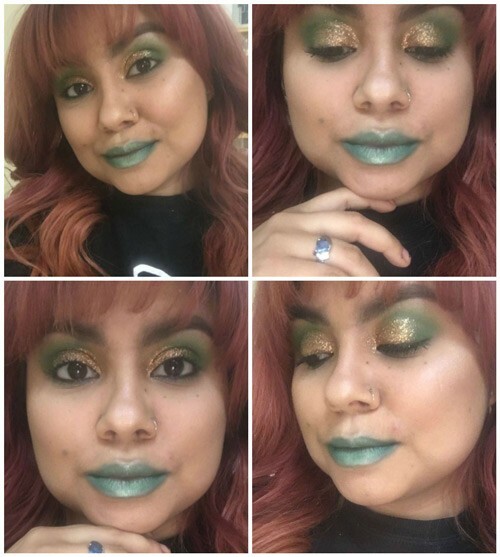 Let their styles inspire you to create your own. 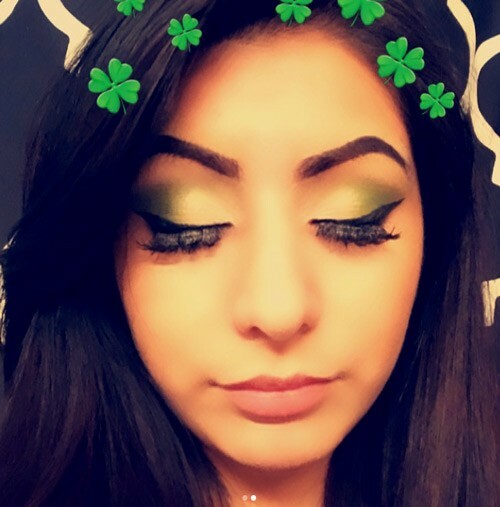 Grab your Green and have a Fun & Safe St. Patrick’s Day!